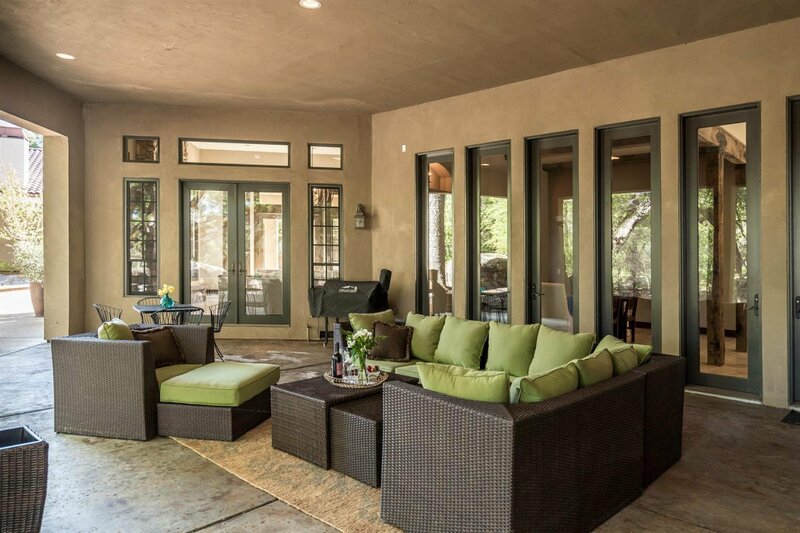 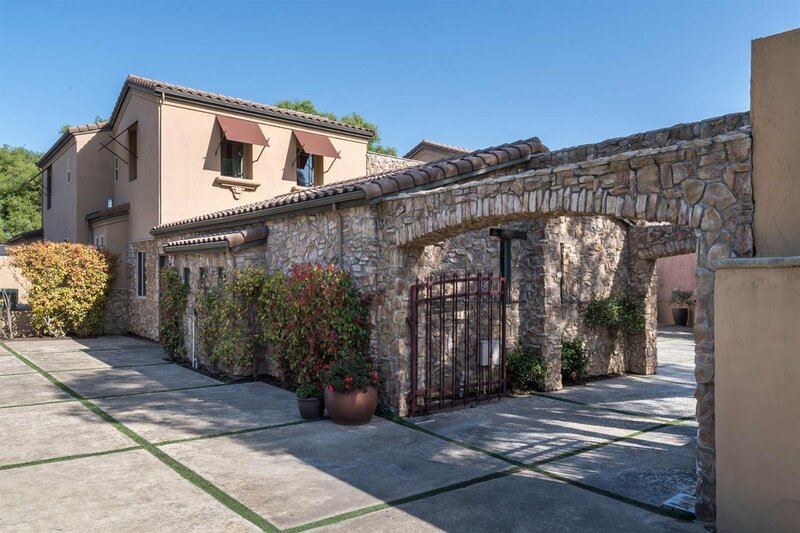 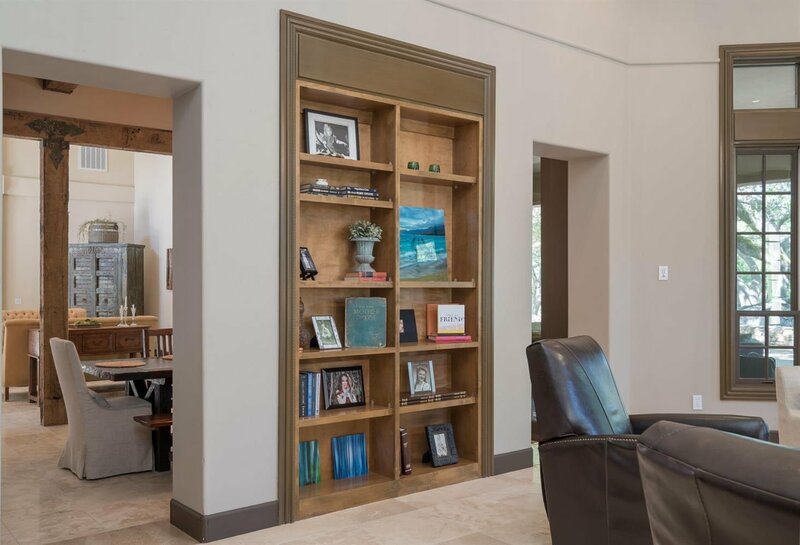 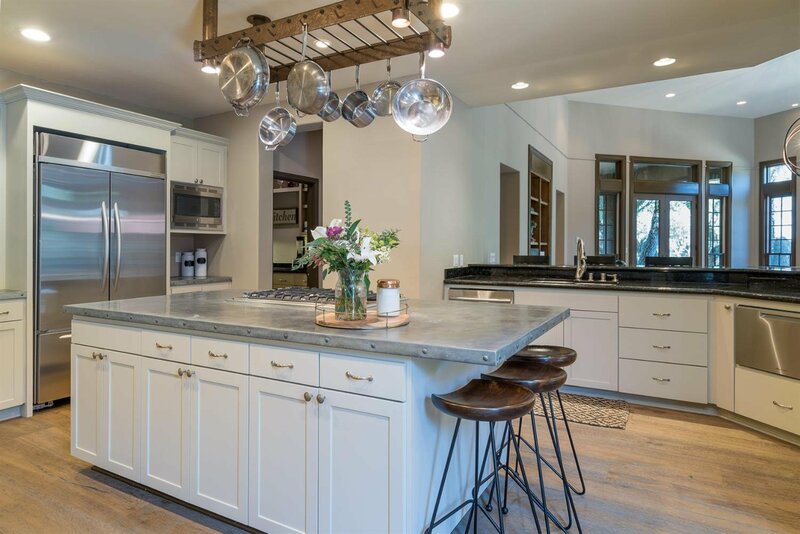 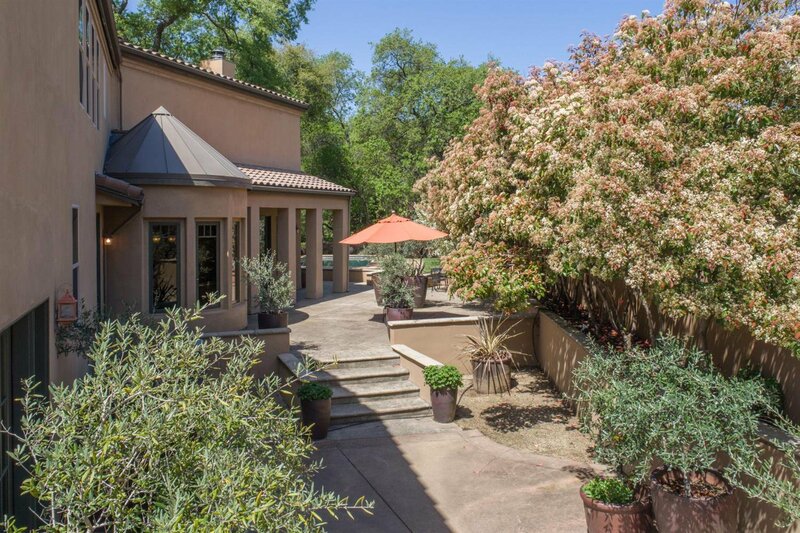 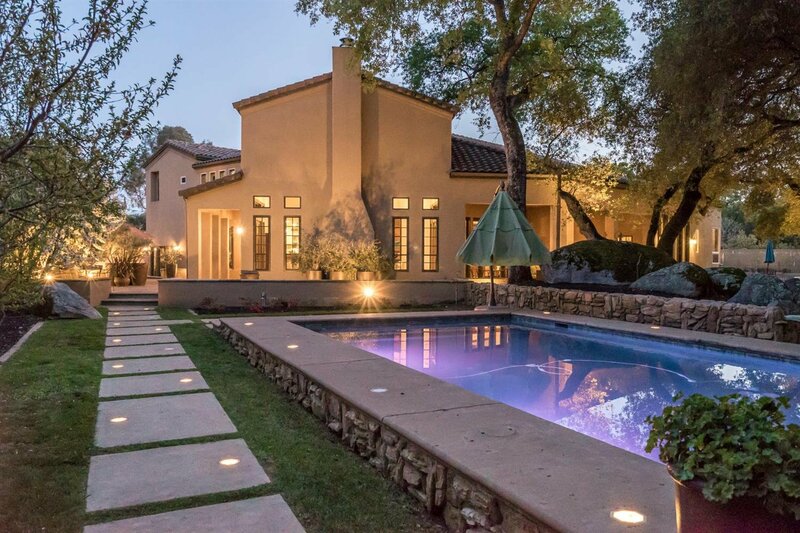 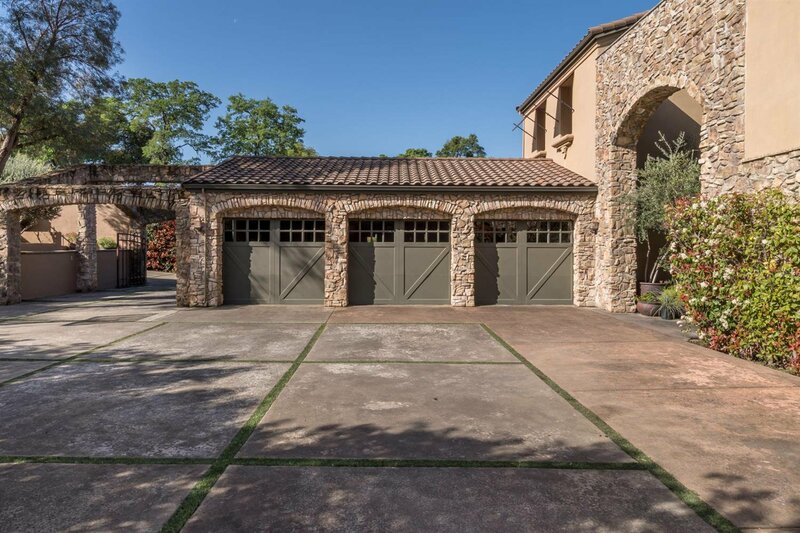 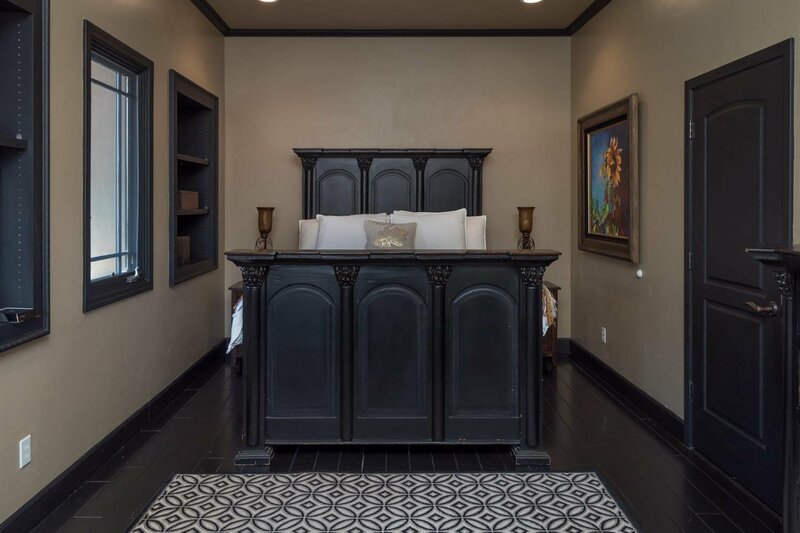 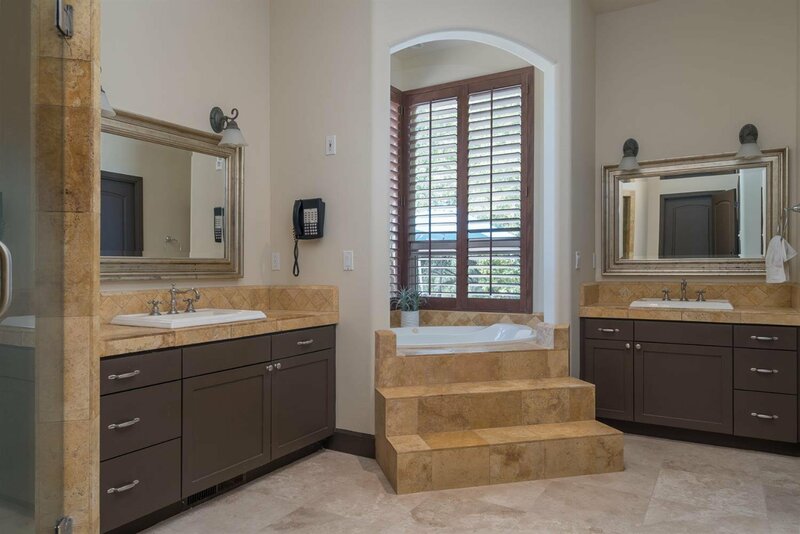 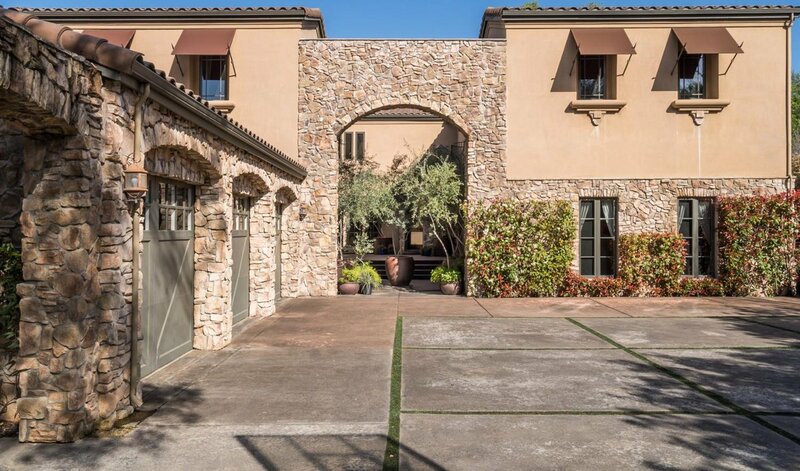 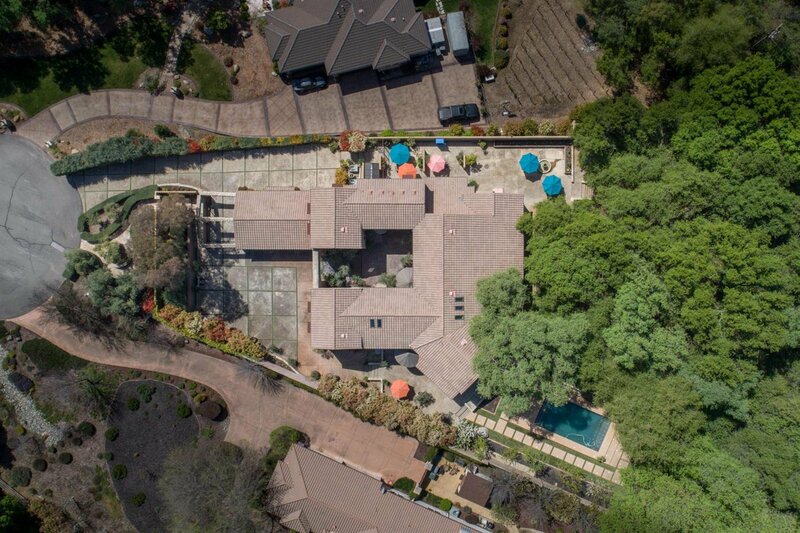 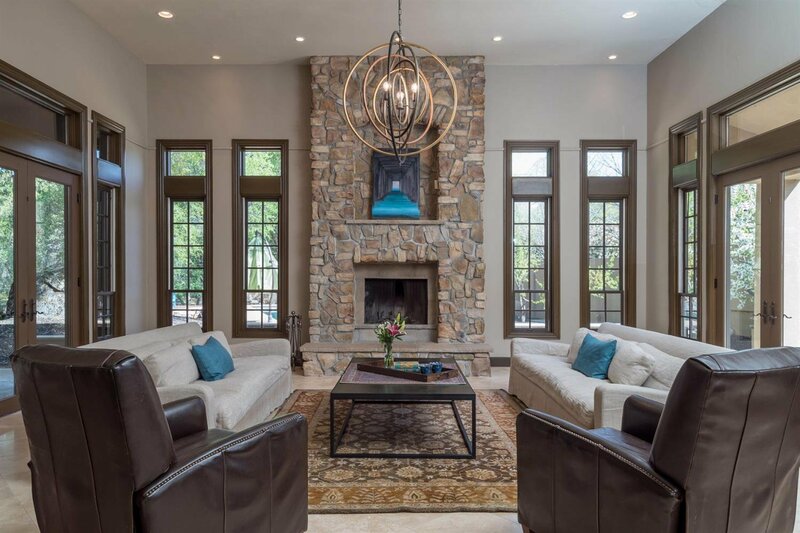 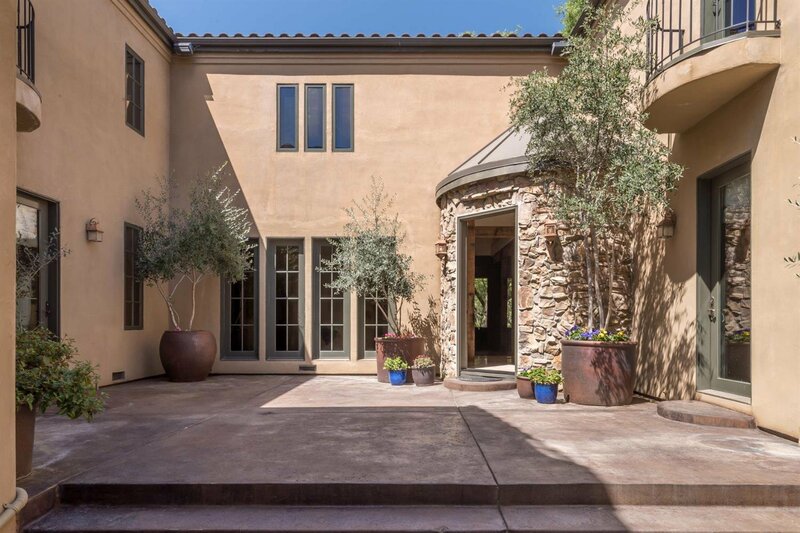 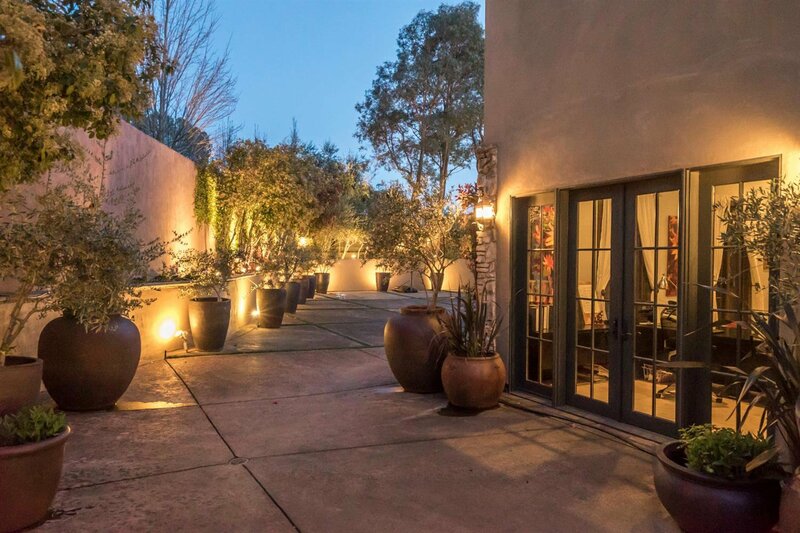 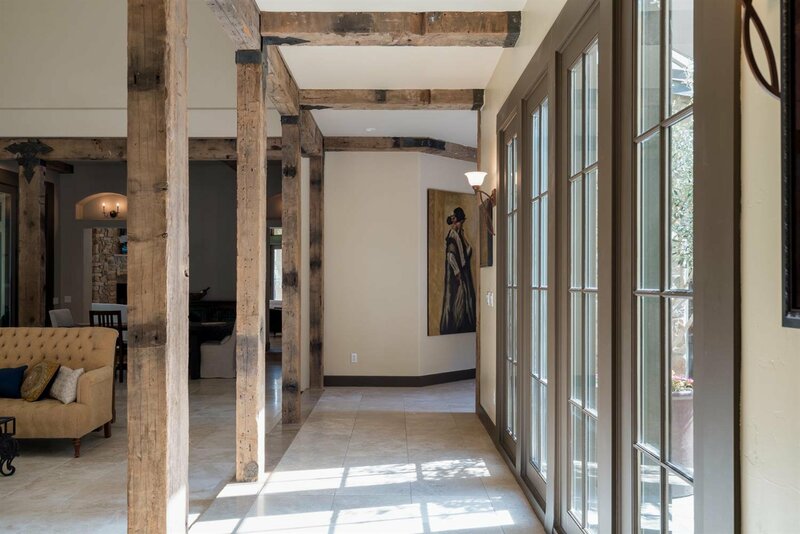 Old world and contemporary design blend seamlessly through this exquisite home in the Monte Sereno Development. 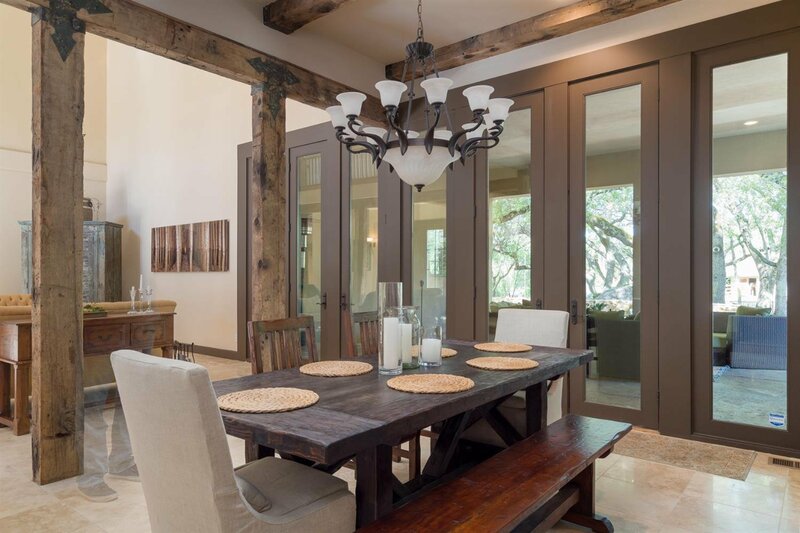 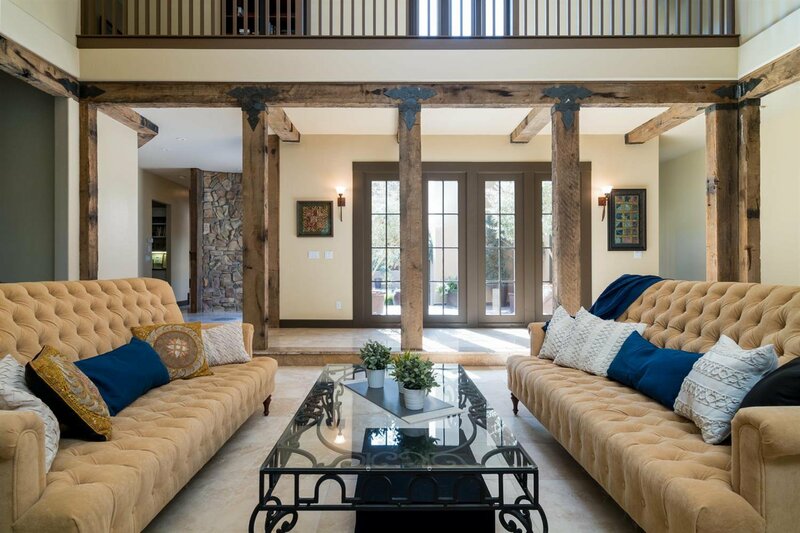 Reminiscent of the Villas found in Northern Italy appointed with soaring ceilings, rustic beams, & 10ft doors. 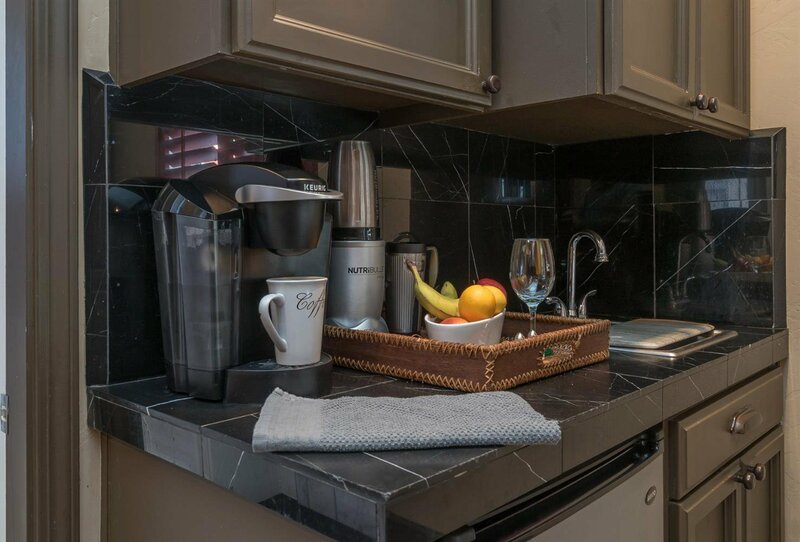 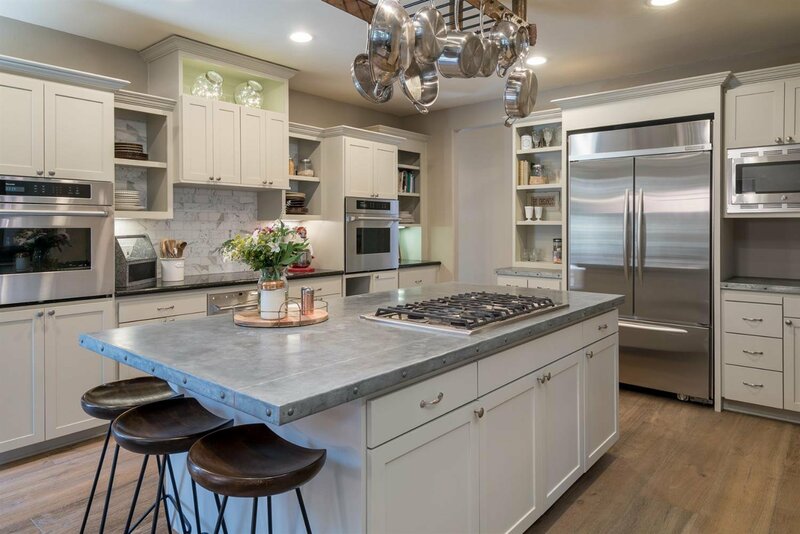 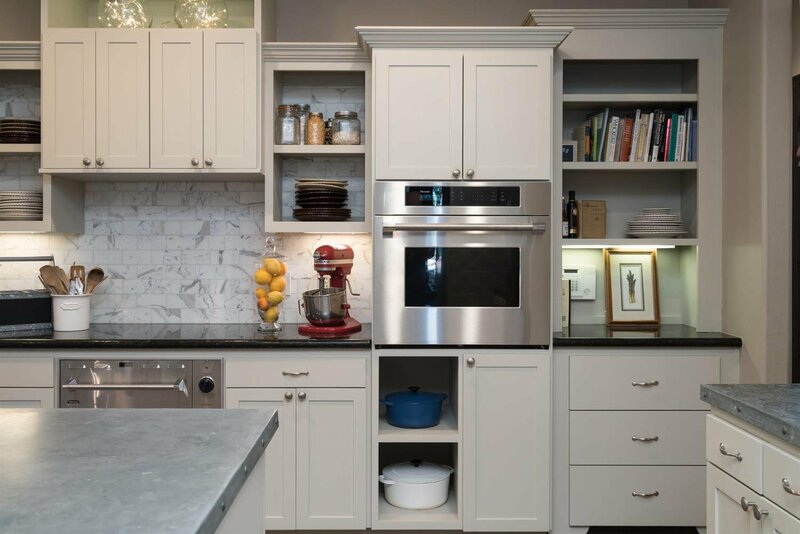 A recently renovated kitchen will be enjoyed by friends and envied by chefs! 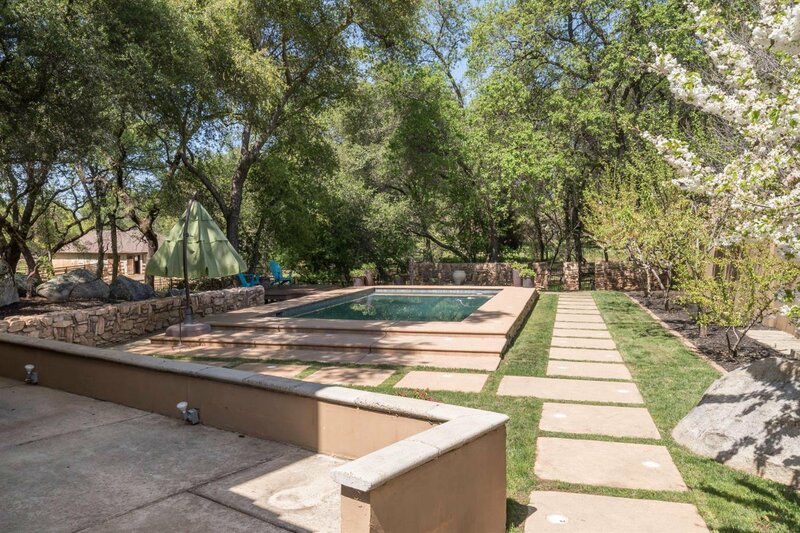 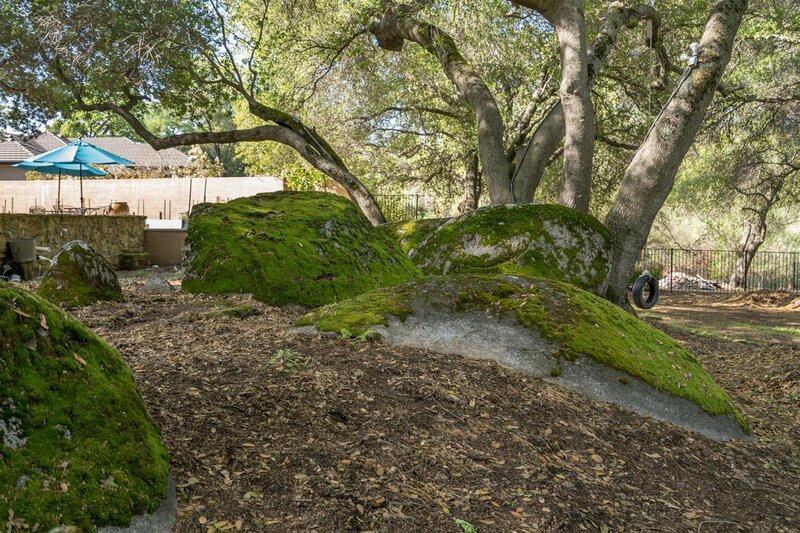 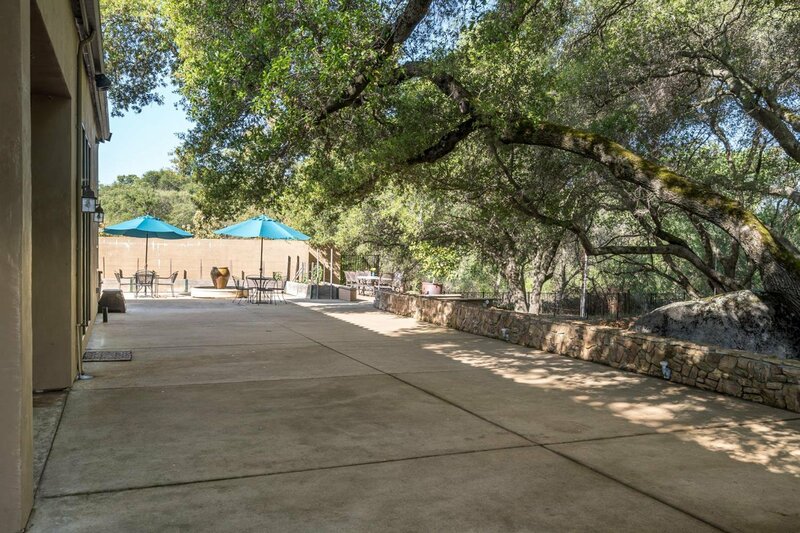 The large wooded lot is walled and gated for privacy. 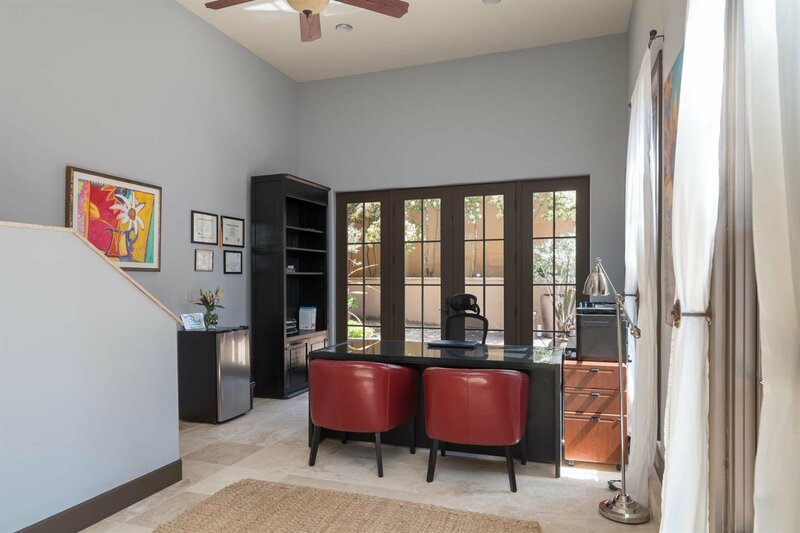 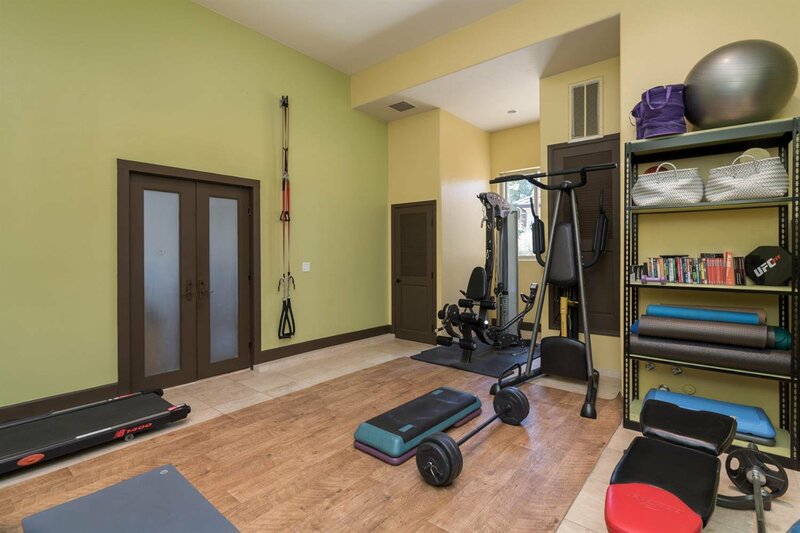 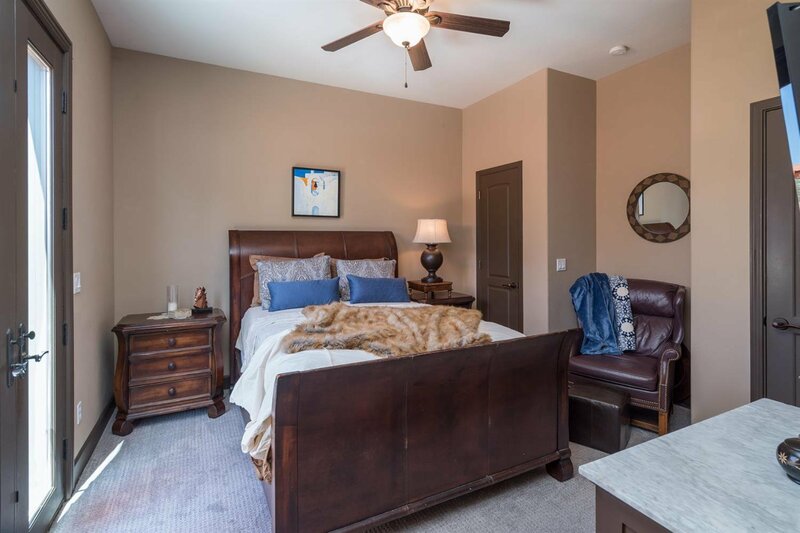 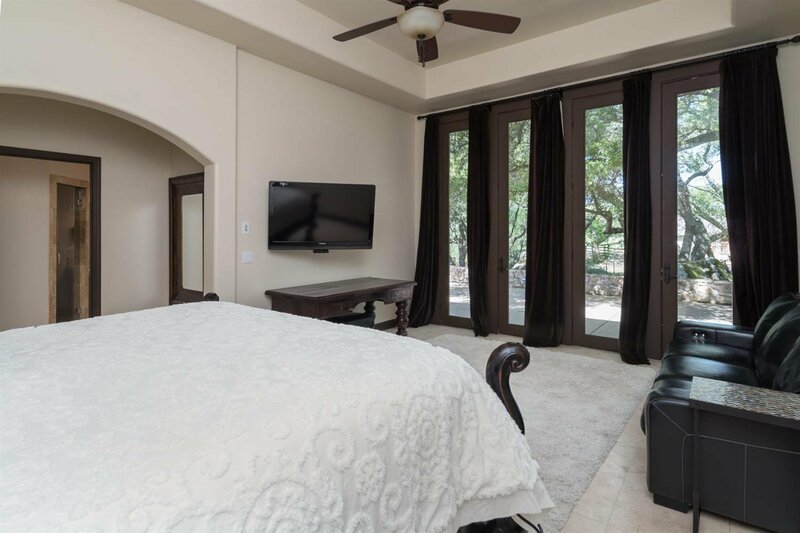 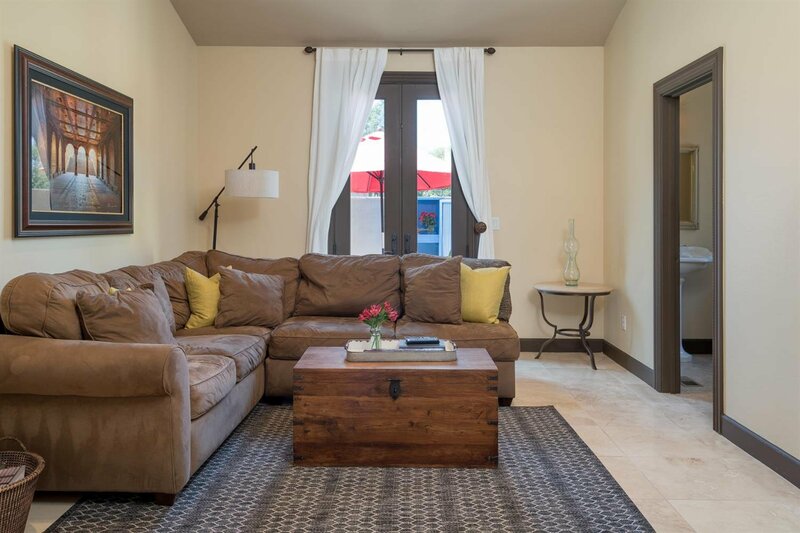 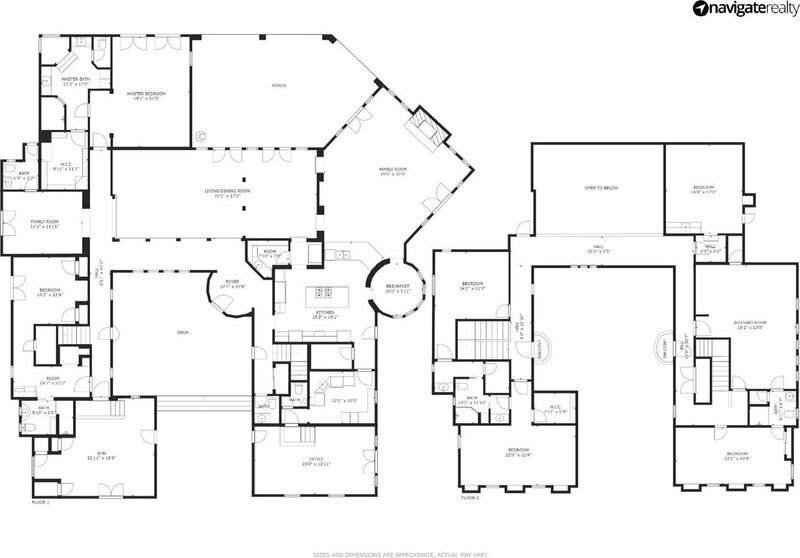 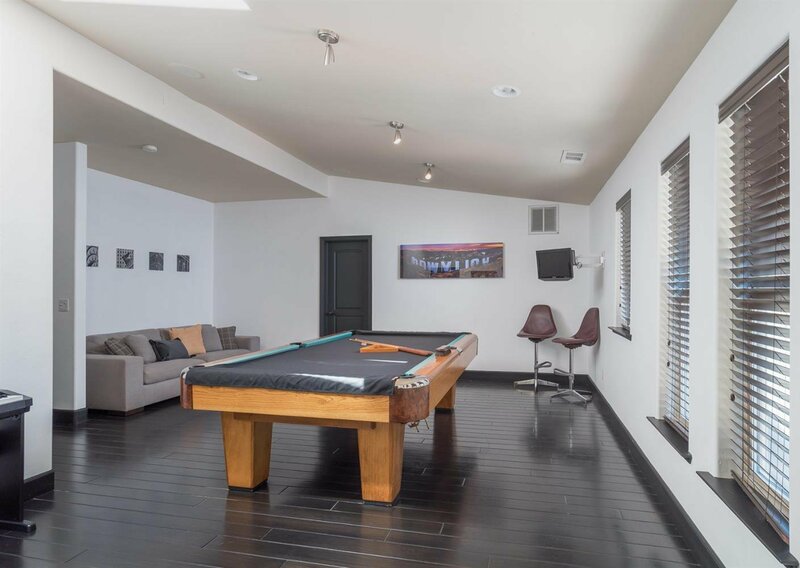 So many amenities include a California room, lighted pool, office, game room, gym, & in-law quarters. 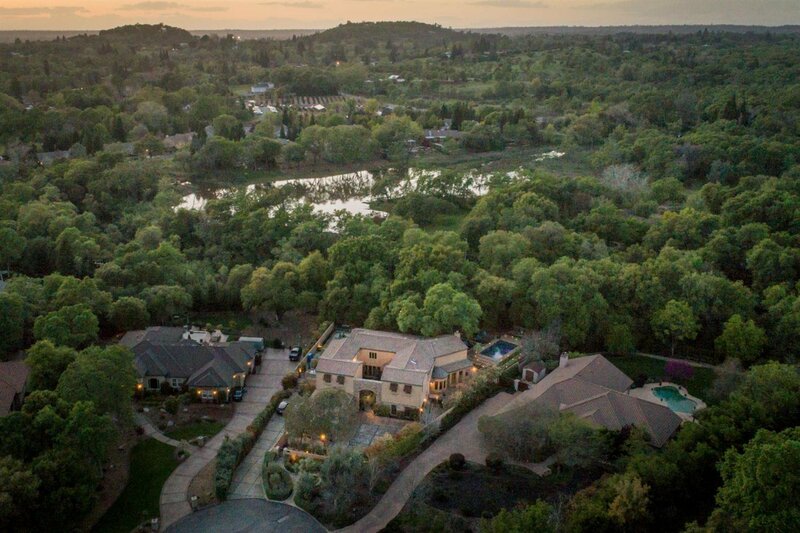 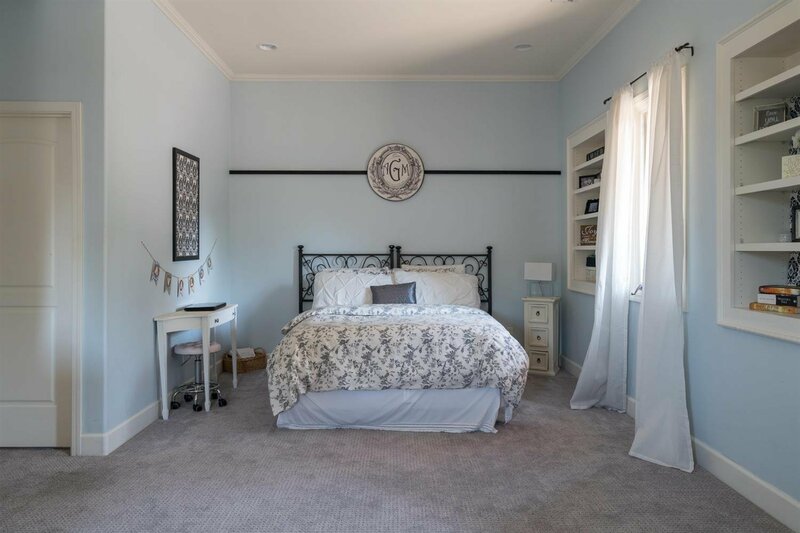 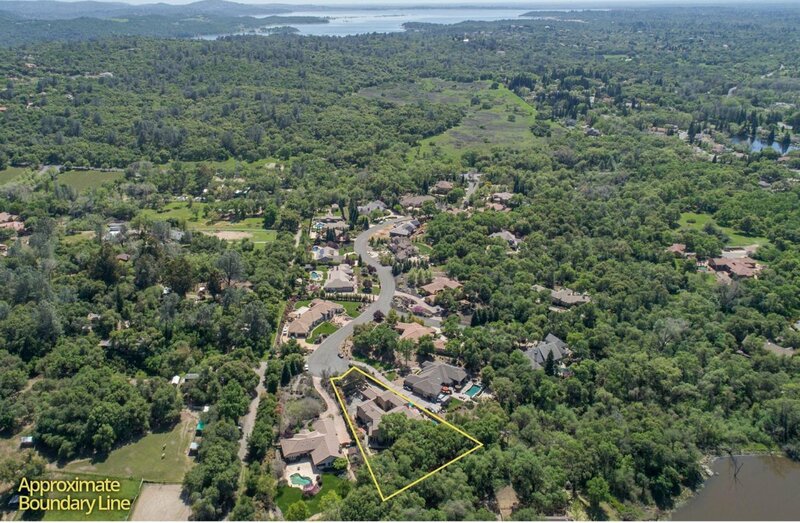 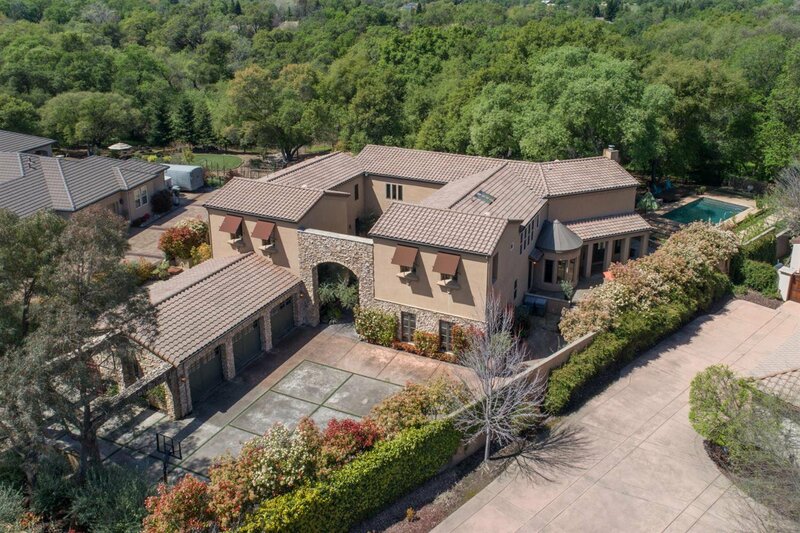 Close to Folsom Lake and equestrian centers.